Lombok is one of the tourist destinations in Indonesia, which many visited by tourists, either of tourist from Indonesia itself or from outside Indonesia. Lombok has many tourist attractions, in the form of natural-themed tourist attractions ranging from mountains, hills, waterfalls, and also beaches. 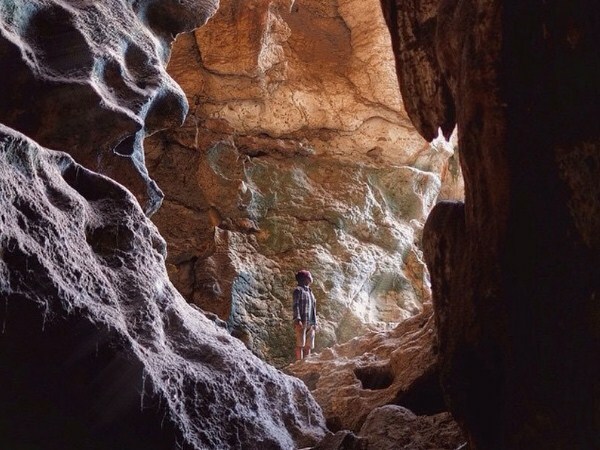 Besides all, there is also a natural-themed tourist attraction in the form of a very beautiful cave, namely Goa Gale-Gale or commonly called Goa Bangkang that located in Lombok Tengah Regency. Lombok Tengah Regency is famous for its beautiful beaches and beautiful waterfalls, such as Selong Belanak Beach, Mawun Beach, Kuta Lombok Beach, Tanjung Aan Beach, Benang Stokel Waterfall, and Benang Kelambu Waterfall. Well, in addition to the beaches and waterfalls. For now, Goa Bangkang becomes one of tourist attraction in Lombok Tengah, who is getting famous. Goa Bangkang is located in Prabu Village, Pujut District, Lombok Tengah Regency, or located between Kuta Lombok Beach and Mawun Beach. This rock-enclosed cave is under the hills. And Goa Bangkang is inhabited by thousands of bats, so it is not surprising if in this beautiful cave, will smell the dirt and urine of bats. So you need to prepare a 'mask' if you want to visit Goa Bangkang. At the top of this cave, there are holes or crevices of the rock, which allow sunlight into the cave. So for those of you who like a photography, this cave must be a suitable place, to hone your hobby. The path to Goa Bangkang is quite easy to pass. Not many people who know this exotic cave, so Goa Bangkang still fairly quiet of visitors. Goa Bangkang is estimated to have been formed since hundreds of years ago. The beauty of the cave walls in Goa Bangkang, also another reason for the visitors to come to this beautiful cave. 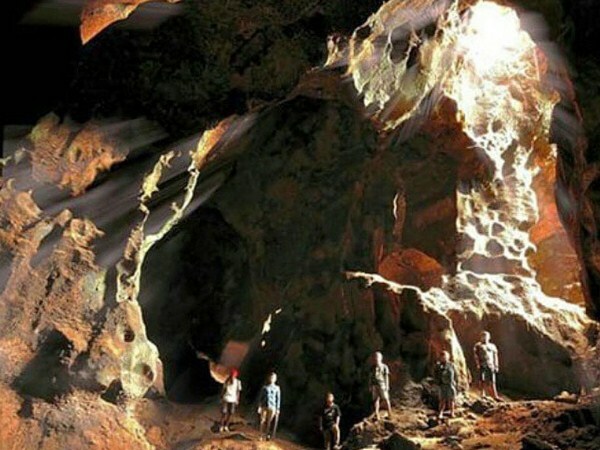 So, we recommend this cave for your visit, while on vacation in Lombok Island, especially in Lombok Tengah Regency. That is the exotic Goa Bangkang, which you must visit while on vacation to Lombok Island, especially to Lombok Tengah Regency. But remember to always maintain the cleanliness and the beauty, of tourist objects that you've visited during a vacation. Moreover, if the tourist attractions that you've visited, is a natural-themed tourist attraction.